Being distracted while driving is one of the most prevalent causes of accidents on our roads and many distractions occur from use of electronic devices while behind the wheel. 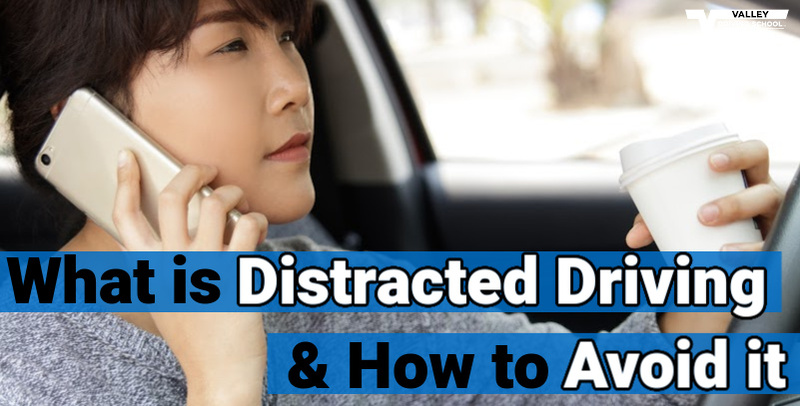 So, what is distracted driving, and how can you avoid being a distracted driver? We’re asked on a fairly regular basis if our staff are ‘car people,’ and we usually respond with the same glance; a head-tilting, confused look - like when a Labrador hears the word walk. Yeah… Of course, our staff members are car people… And, so are you – you just may not realize it, yet. 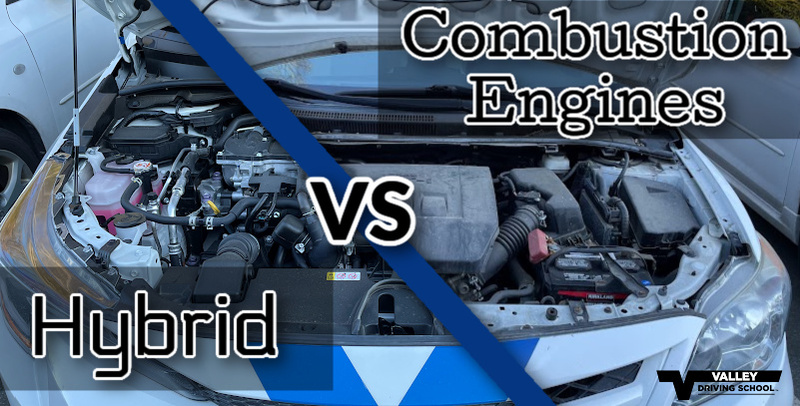 Hybrid vehicle technology has grown by leaps and bounds over the past few years thanks in part to highly sensationalized media portrayals and global environmental crises surrounding the oil and gas sectors. 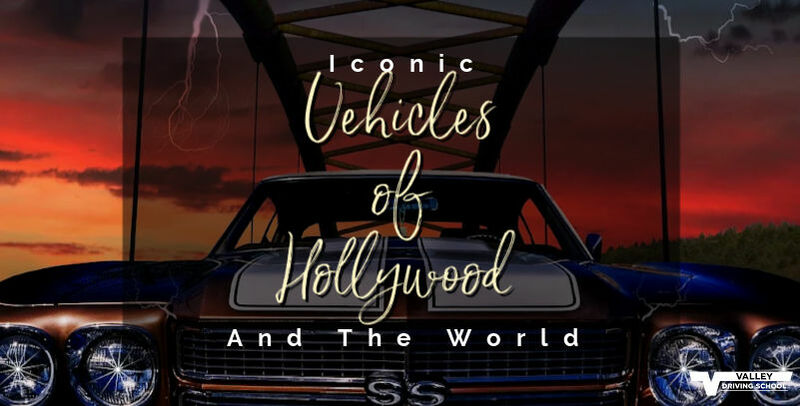 Consumers looking to make a positive and eco-friendly impact on the sustainability of environmentally friendly technologies now have different options when purchasing a new vehicle.